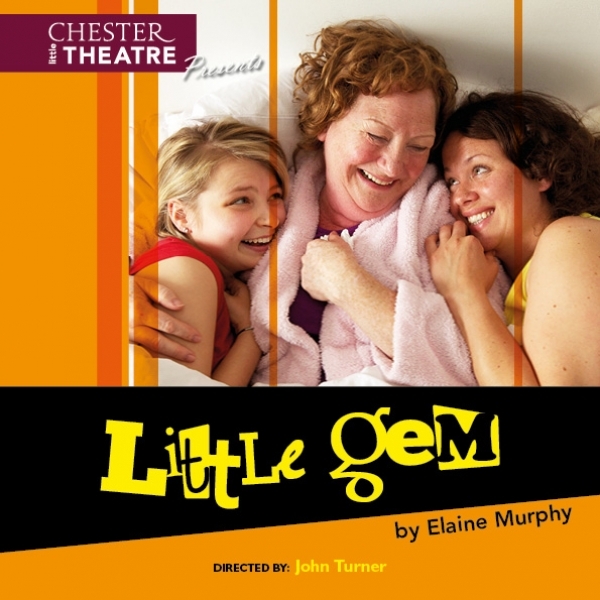 Little Gemis a gem of a play! A grandmother, a mother and a granddaughter - each tell their story - of how their lives intertwine, how their memories match up or fail to mirror each other, how some things are said aloud but some are only felt and held in secret for only us to hear. Elaine Murphy has used her experience of working with a womens' health organisation in Dublin to explore the lives of these three ordinary women, in the course of which we are drawn in to laugh, to cry, to understand and to empathise. There is strong language but it is genuine, coming from the roots of these women’s experiences and needing no apologies or explanation.